INNOPROM 2018 exhibition is now open! The INNOPROM 2018 exhibition in Ekaterinburg has opened! LASERWAR will be happy to see everyone who is interested in applied military sports, who loves weapons and laser tag at LASERWAR stand 1S28 in hall Industrial Automatization from 9th to 12th of July. LASERWAR took part in INNOPROM for the first time a year ago. Today, we are ready to present the results of the work we’ve done during this year to the interested visitors. You will be able not only to see, but also to try out a wide range of new laser tag items that we produce – they are supposed to make laser tag even more interesting and complete. Are you interested in indoor laser tag? Then your attention will most likely be drawn to the new development of 2018 – CYBERTAG Black Edition – the upgrade of a popular equipment set for laser tag arenas, which now has a new tager and additional scenarios. Are you fond of biathlon? We have brought with us a new biathlon rifle from the Laser biathlon 2.0 Light set. We won’t go overboard by saying that it has become the pearl of the whole Laser biathlon line. Comfortable and authentic, it comes at a reasonable price and will most probably gain popularity among young sportsmen. For those who admire classic laser tag, we have quite a few new things, too. The range of additional LASERWAR equipment has been broadened thanks to the new smart devices that are going to add quite a bit of variety to a game process and make it more appealing. Smart Battle Base, Smart Control Point – these are universal multifunctional devices. Striking graphic indication, pure powerful sound and various scenarios are their distinctive features. These new things have already become popular and have become part of the arsenals of many laser tag clubs. Hurry up and see it all by yourself. 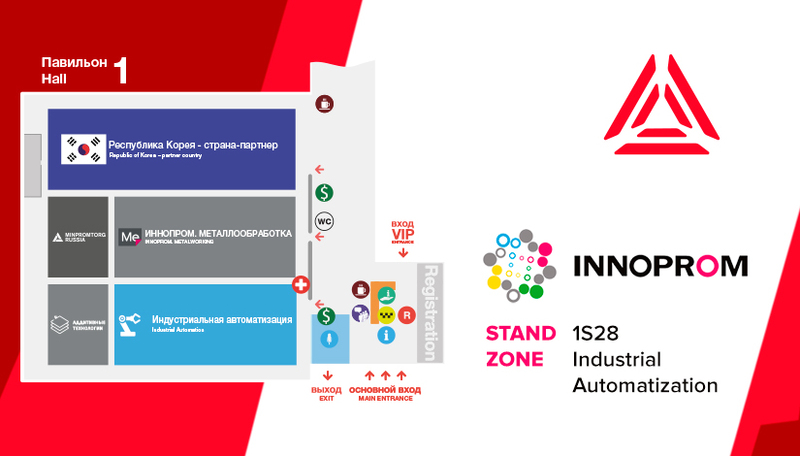 We'll see you at our stand 1S28, hall Industrial Automatization.